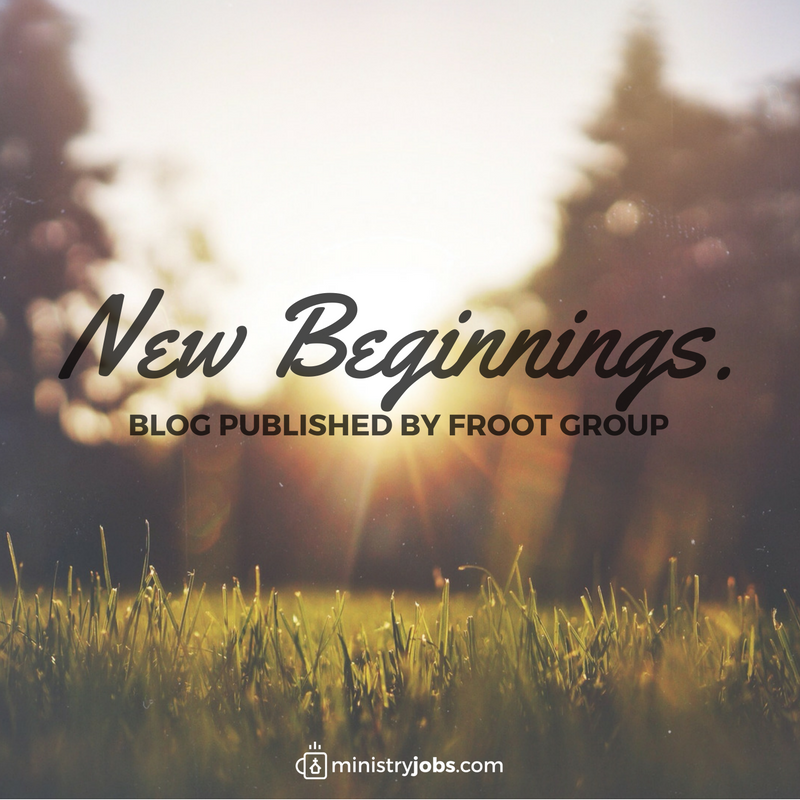 Meet Our Latest Addition to the Froot Group Team! 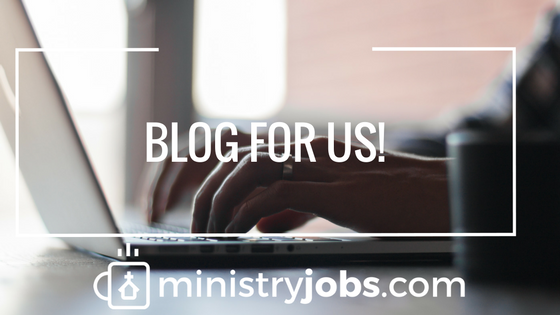 Meet Stacey Windover, the newest addition to the Froot Group Team! 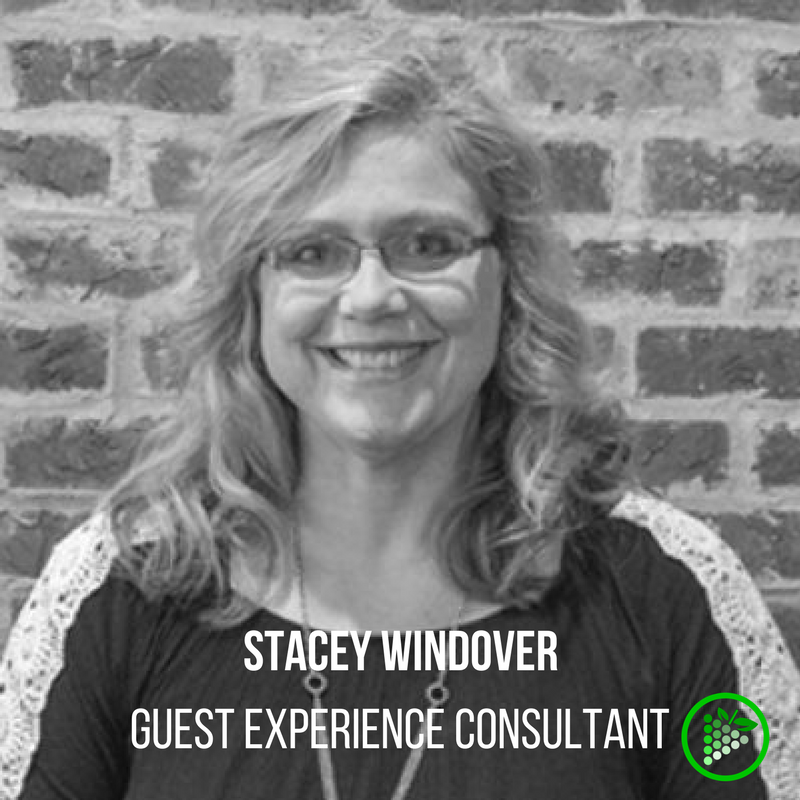 Stacey is joining our team as the Guest Experience Consultant. 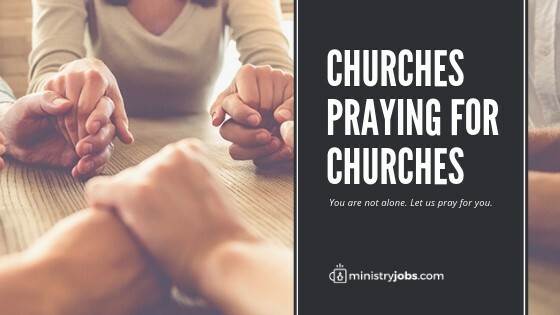 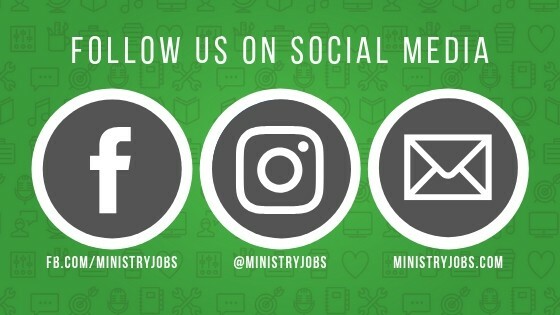 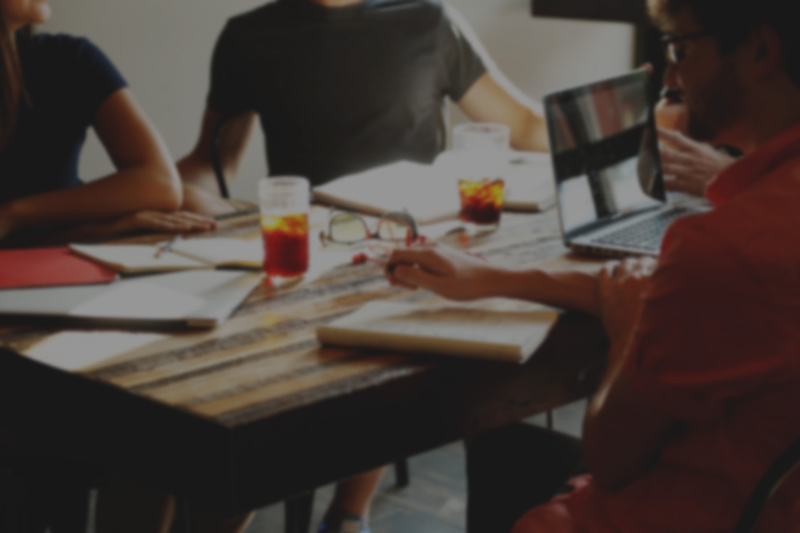 As we are growing our Consulting Division, we knew that adding someone who has experience with guest services in the church will make a great addition to our company. 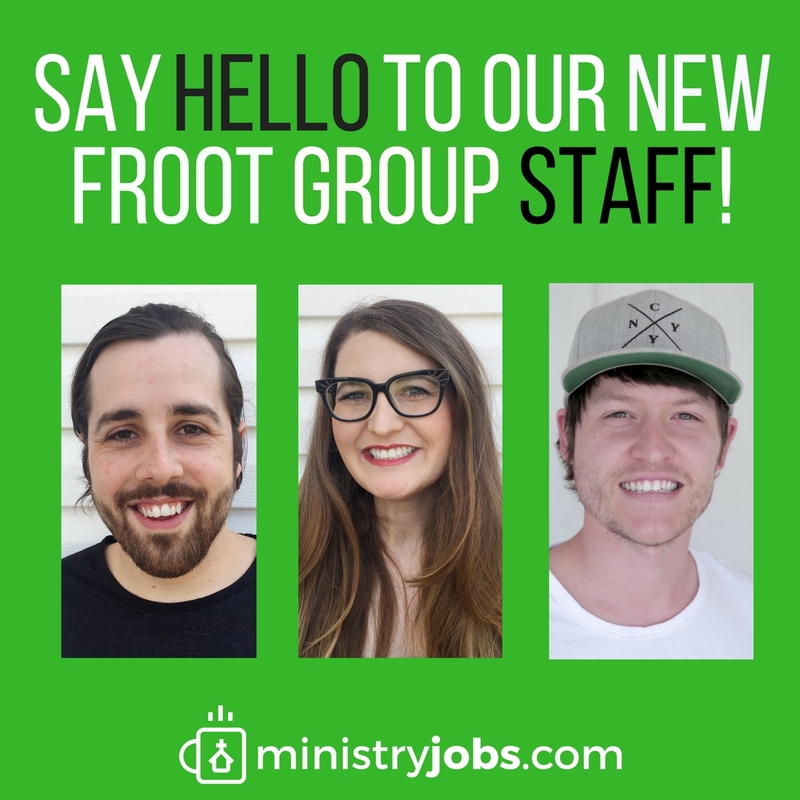 Meet Our New Froot Group Staff!